The modern-day solution is to store your passwords in a password manager. A password manager is a tool which remembers all your passwords for you. To access these passwords you utilise one master password (that isn’t easy to guess). You mustn’t forget the master password (if you’re really forgetful then write it down in a secret way and store it in a locked filing cabinet only you have access to). 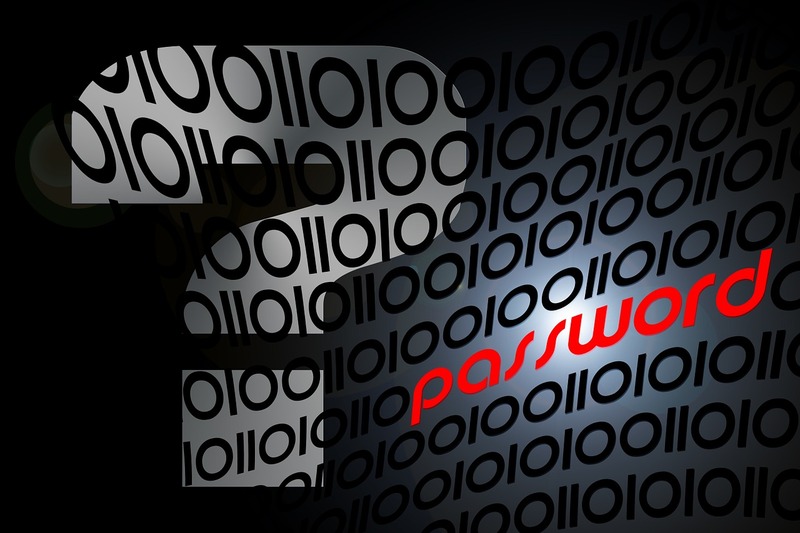 Which Password Manager should I use? LastPass isn’t very good on iPads or iPhones. However 1Password isn’t very good on Windows computers. So as long as you avoid those combinations you should be ok. I anyone has had success with other password managers then please let us know in the comments. First of all you need to Download 1Password then install it. Check out the following great tutorial on 1Password.